Dr. Joshua M. Pearce is an Associate Professor cross-appointed in the Department of Materials Science & Engineering and the Department of Electrical & Computer Engineering at the Michigan Technological University, where he runs the Open Sustainability Technology Research Group. 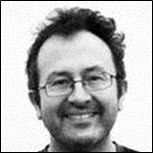 He is an administrator on Appropedia, the largest online wiki dedicated to sustainability and poverty reduction, and a frequent contributor to Thingiverse, a repository of digital designs of real objects. Dr. Pearce's research group has become well-known for cutting the costs of scientific research by designing open-source hardware using 3D printers and micro-controllers. He writes about this in his new book, Open-Source Lab: How to Build Your Own Hardware and Reduce Research Costs, which was just published by Elsevier. 3D printers do what engineers like to call additive manufacturing – that is, they make real physical objects by laying down sub-millimeter-thick layers of material (currently mostly plastic) one after another in a specific pattern governed by a digital design. This allows 3D printer users to make products to their own specifications, so they do not have to "make do" with what is available off the shelf at their local store or even on the Internet. For many people, the first time they see a 3D printer in action, they immediately start thinking about what products they would like to have custom made with it. Scientists are no different, except most of the products we want are highly-customized and very-expensive research tools. 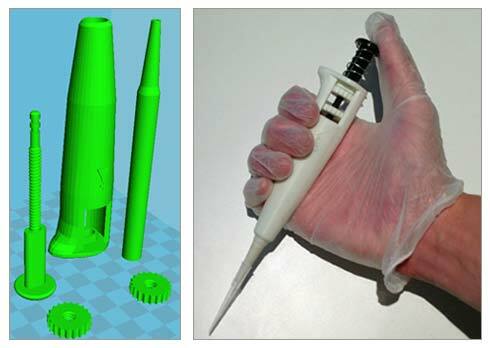 3D-printing scientific hardware has the potential to revolutionize the way we do science. Many scientific research groups are already sharing the designs for their equipment, from the simplest test tube stand to devices out of science fiction movies – like functional smartphone-enabled spectrometers. Even better, many of these designs can be 3D-printed, which means everyone can have an exact replica for the cost of materials. As additional research groups begin to freely share the designs of their own laboratory hardware, not only can everyone in the greater scientific community enjoy those same discounts on equipment, the equipment will continue to evolve to be even better in the open-source scientific design community. The academic world is on the verge of a new era where low-cost scientific equipment puts increasingly sophisticated tools into the hands of not only our top universities and government labs, but every school and even the public. I first became familiar with 3D printing while working with students to create solar-powered laptops for the developing world. The cost of the rapid prototyping of tiny amounts of plastic was more than the solar cells and the computer! 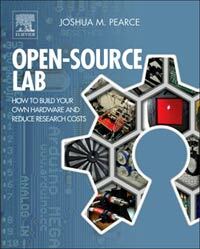 Open-Source Lab: How to Build Your Own Hardware and Reduce Scientific Research Costs details the development of the free and open-source hardware revolution. The combination of open-source 3D printing and microcontrollers running on free software enables scientists, engineers, and lab personnel in every discipline to develop powerful research tools at unprecedented low costs. As part of the publishing plan and in keeping with the open-source concept, select content from this book will be freely available at different times on the Elsevier Store. Currently, chapters one and two are available. Needless to say, I started looking around for a better option and stumbled on the RepRap project, which made 3D printing economically viable for almost everyone. 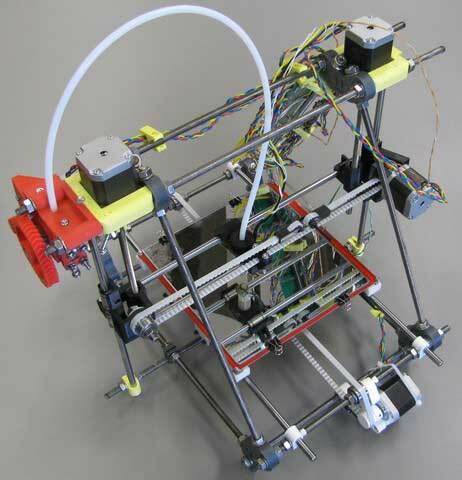 RepRaps (self-replicating rapid prototypers) can print about half of their own parts. These were developed by Dr. Adrian Bowyer, who has a particularly clear view of what having a general purpose self-replicating manufacturing machine means for humanity. Rather than lock down his ideas with patents, he shared them with everyone. 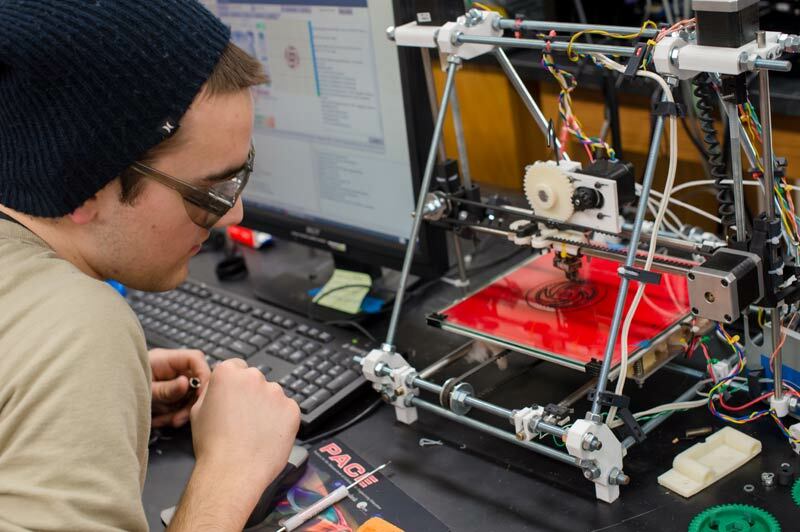 That open-source sharing immediately ignited an explosion of innovation in 3D printing. 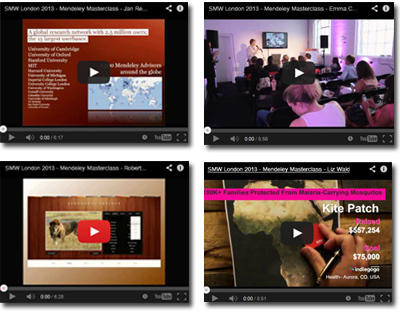 Hundreds of people all over the world began to experiment and post improvements online. 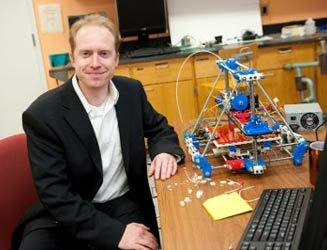 3D printing technology began to evolve into ever more sophisticated, reliable and less costly machines. Today you can build a RepRap for well under $1,000 that can do the work of machines that sold for hundreds of thousands only a few years ago. My lab adopted the use of RepRap technology for everything from opto-electronic characterization equipment for our solar photovoltaic materials and heat exchanger prototypes to large-scale racking assemblies for outdoor module testing. For example, we made an open-source colorimeter, which we used to measure chemical oxygen demand. It is a tenth of the cost of a comparable commercial system and was tailored to our application. The ability to make our own equipment and build directly off of the brilliance of others has saved our research program tens of thousands of dollars. Tekla Labs is sponsoring the Build My Lab Contest, a do-it-yourself lab equipment design competition along with Instructables. They invite submissions of DIY blueprints for building laboratory equipment for science and education. The deadline is December 16. Free and open-source software is computer software that is available in source code form and that can be used, studied, copied, modified and redistributed without restriction, or with restrictions that only ensure that further recipients have the same rights under which it was obtained. The open-source method of development has been so successful that much of the Internet now relies on it. You use it every day. This process of development has become a real movement as the method that has succeeded in software is now being applied to hardware. Thus, an opportunity has arisen to radically reduce the cost of experimental research in the sciences while improving the tools that we use. Most scientists who do experimental work are acclimated to the exorbitant prices we pay for scientific equipment. If you work in the health or medical research fields you are familiar with even more extreme prices. The high cost of experimental science has resulted in delays in scientific progress all over the world. Historically, the scientific community had no choice – we had to buy proprietary tools to participate in state-of-the-art research or develop everything from scratch. Thus we had to choose between paying exorbitant fees or investing a lot of our own time as even the simplest research tools like a lab jack are time consuming to fabricate from scratch. No more! Now the combination of open-source microcontrollers and 3D printers enables all of us to fabricate low-cost scientific equipment with far less time investment than ever possible in the history of science. Lower cost and less time investment are actually only secondary benefits of using open-source hardware. The main advantages are customization and control. Rather than buy what is commercially available, you can create scientific instruments that meet your exact needs and specifications. The ability to customize research tools is particularly helpful to those on the bleeding edge of science, who need customized never-seen-before equipment to make the next great discovery. If the tools and software you use to run your experiments are open source, you and your lab group have complete control over your lab. If you hold the code, your lab will never be left empty handed (or stuck with extremely expensive paper weights) when commercial vendors go out of business, drop a product line, or loose key technical staff. Every research university in the world is sitting on millions of dollars of broken scientific equipment that is too expensive or time consuming to repair. With open-source hardware, the equipment evolves rather than becoming extinct.